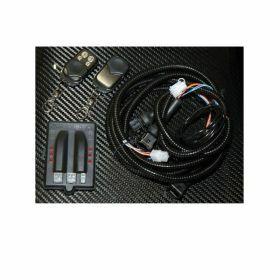 Why Do I Need A Remote Control Exhaust Kit? Exhaust valves open and close the exhaust system fitted for the pressure ports. Fine engines prefer full-flowing exhaust with high RPM and a wide throttle opening. The pressure gets controlled with a butterfly valve. With acceleration, back pressure will increase as the exhaust butterflies get opened by the controller. When this occurs, back pressure gets released, which increases the horsepower. A Capristo remote control kit gives you the option to open your exhaust valves with the touch of a button. One key reason to obtain exhaust back pressure control is that it leads to better engine torque and maintains your drive ability for a wide selection of conditions. These valves get controlled through the engine ECU, which opens and closes the valves based on a preset set of rules. 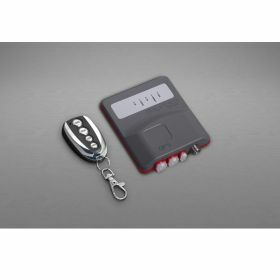 Vehicles used in a sporty environment or track keep the valves within an open position, and a push of the button on the remote control makes the rest possible. What is another advantage? 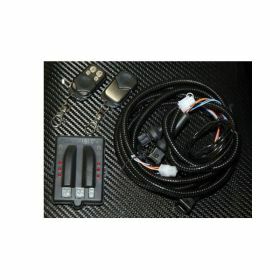 The exhaust remote control kit from Capristo utilizes a safety feature known as a fail-safe condition, which makes the exhaust valves open in the event of a vacuum or electrical failure. The safety feature prevents header and engine damage that could occur from excessive heat buildup. 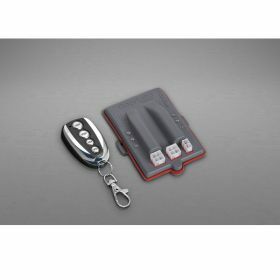 This remote control has been supplied with special plugs made to exclusively accommodate your vehicle. A Capristo remote control exhaust kit from Racing Powersports.com comes customized to fit your performance needs, and when fully opened, the exhaust allows for maximum flow mode.